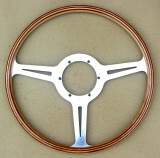 These restorations range from refinishing and minor repair to full rim replacements. 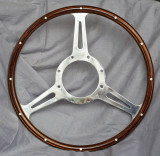 Rims recreated to original details using original wood type or another of the customer's choice. 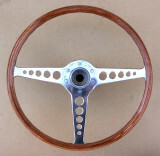 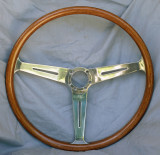 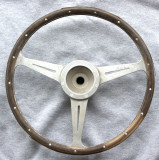 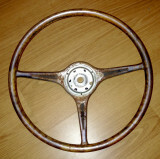 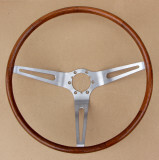 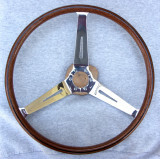 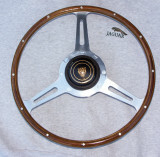 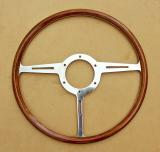 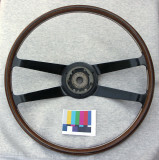 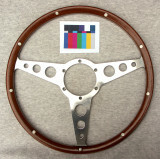 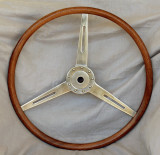 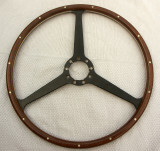 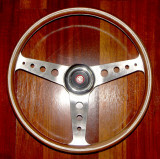 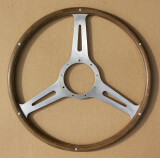 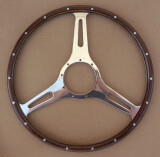 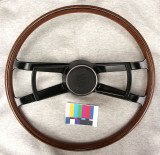 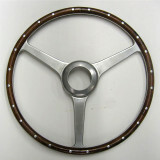 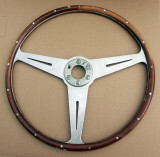 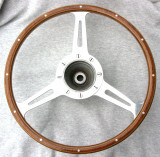 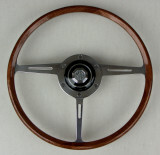 I wanty to find steering wheel for the first Ferrari 275 GTB/GTS 1965. 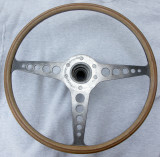 If you have an idea! 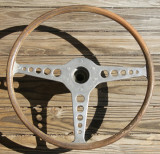 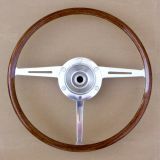 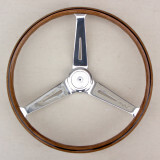 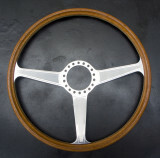 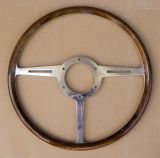 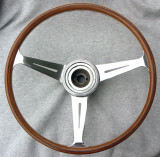 Would like to have my 66 chevelle sport wheel restored in teak, like the corvette. 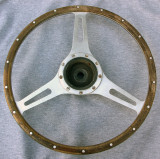 Can you quote this job? 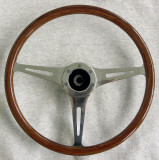 thanks for your time, al.